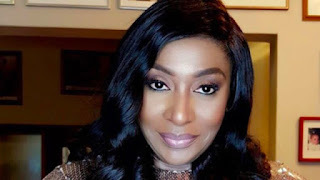 Veteran actress and movie producer, Ego Boyo (nee Nnamani), who is popular for her role in the late 80s soap, Checkmate, clocked 50 on September 6. Ego is the immediate past and 60th president of International Women Society (IWS), an independent, non-political, non-governmental and non-profit organisation founded in 1957. On the occasion of her golden age, the Enugu State-born venerated thespian took to her Instagram page to request that her friends and well-wishers join her in supporting three charity organisations. According to her: “Today, I turn 50 and I am so thankful and grateful to God for his goodness over my life. Ego is married to Omamofe Boyo, Deputy Group Chief Executive Officer of Oando Plc and they are blessed with children.